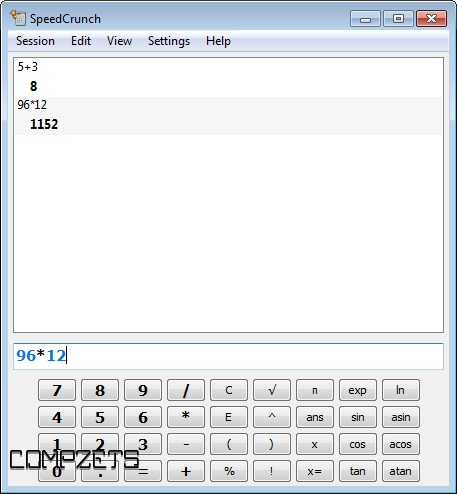 SpeedCrunch is a fast, high precision and powerful desktop calculator. 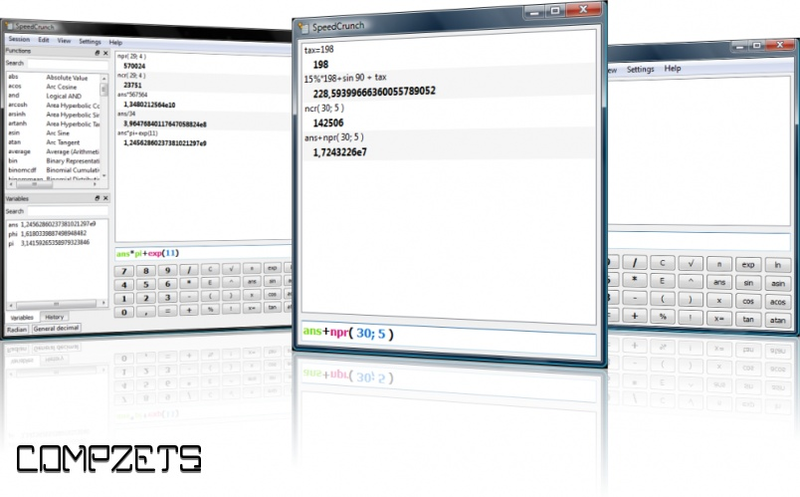 Unlike traditional desktop calculator, SpeedCrunch is easier to use. 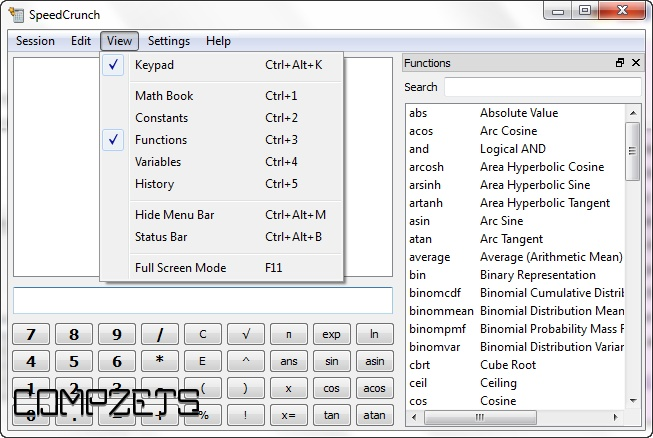 You just type the expression that you want to calculate and press Enter. You can see clearly what you typed along with the result in the scrollable display. You can also paste the expression from the clipboard, that you copied from somewhere else. 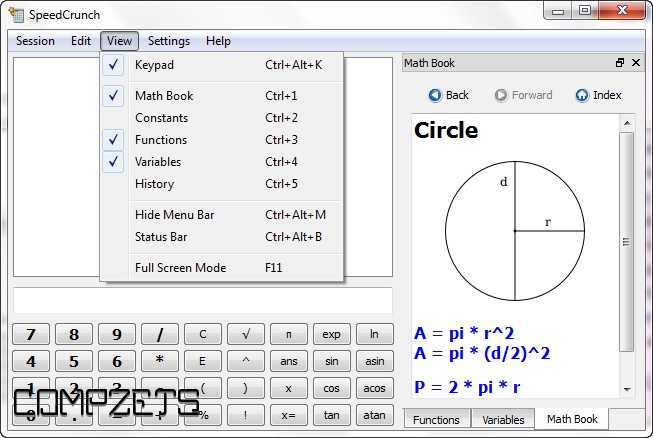 And, you can quickly copy the last calculation result to the clipboard using Ctrl+R. Advanced calculation sometimes needs memory feature. SpeedCrunch allows variables to hold calculation result, e.g. x = 0.3 which can be reused in y = 2*x. You can also see the full features of SpeedCrunch calculator in detail to know it better.